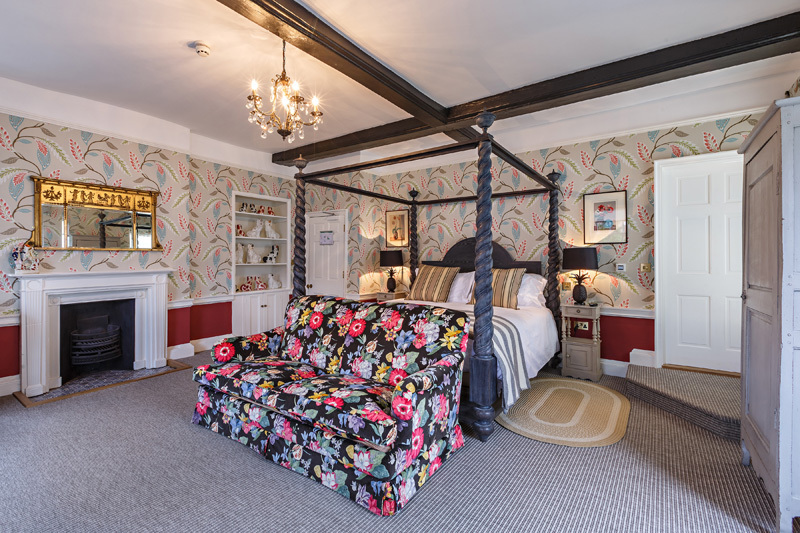 We work closely with designers on a variety of projects, including the recent refurbishment of Norwich’s most prestigious hotel, the Assembly House, a Grade 1 listed building. 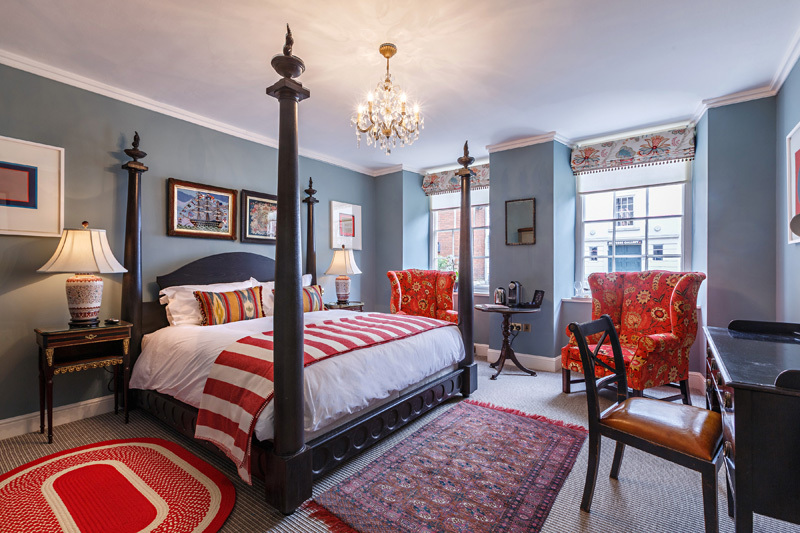 Architecturally, each of the newly refurbished bedrooms is unique and has been given its own distinctive character. 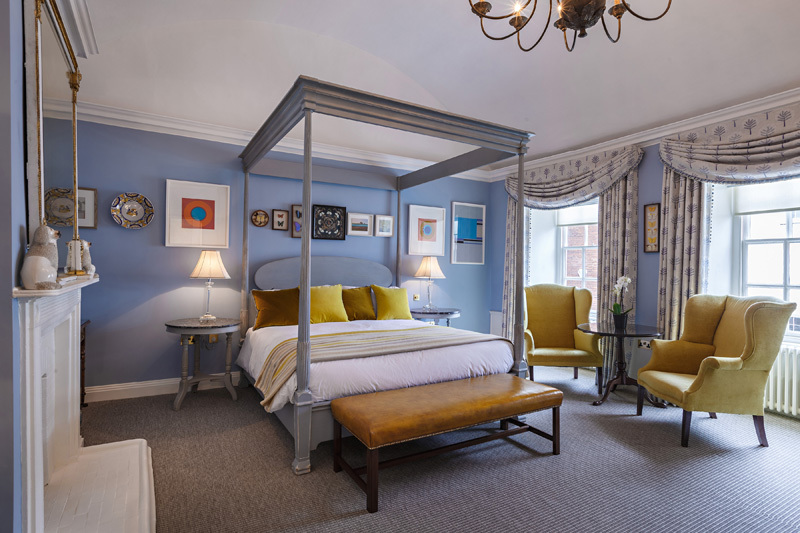 Four very different, yet equally splendid Simon Horn beds were chosen for important rooms; with designs ranging from the hand-painted ‘Reeded’ and the barley-twist ‘Mayfair’ beds to the neo-classical ‘Colonial’ ’ and more contemporary ‘Lucca’. Simon Horn offers interior designers an extensive range of traditional and classic contemporary designs, all handmade and finished to order. 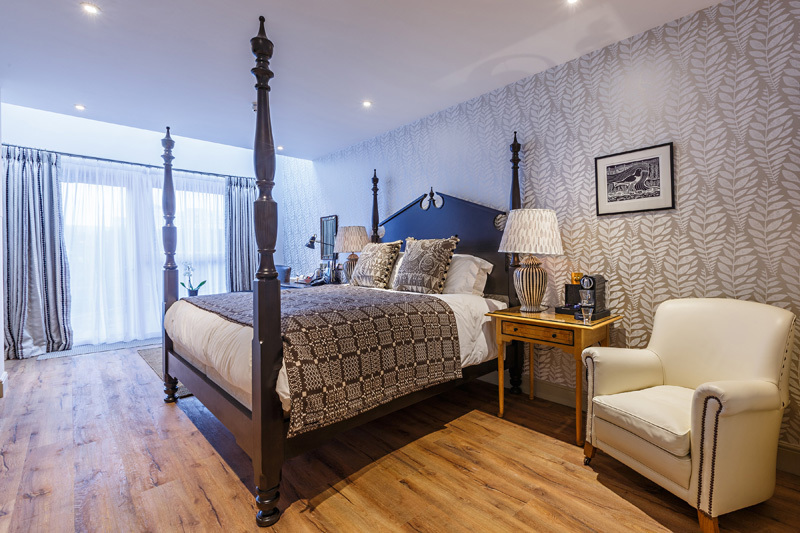 Highly experienced in boutique and luxury properties, with other recently completed projects including fifteen Louis XVI beds for Marco Pierre White’s Rudloe Arms, Simon Horn also makes bespoke and special commission designs to order. The project was handled by designer Annabel Grey, who describes the hotel’s style as “18th Century country house meets city chic. A grown up, eclectic combination of Georgian furniture and grand fabrics with old and new decorative elements”. At Simon Horn we recognise that designers, architects and other trade industries require the personal touch when discussing projects and various requirements. Please contact us to arrange an appointment at our head office where you can show us your ideas and view samples of our finishes and fabrics.